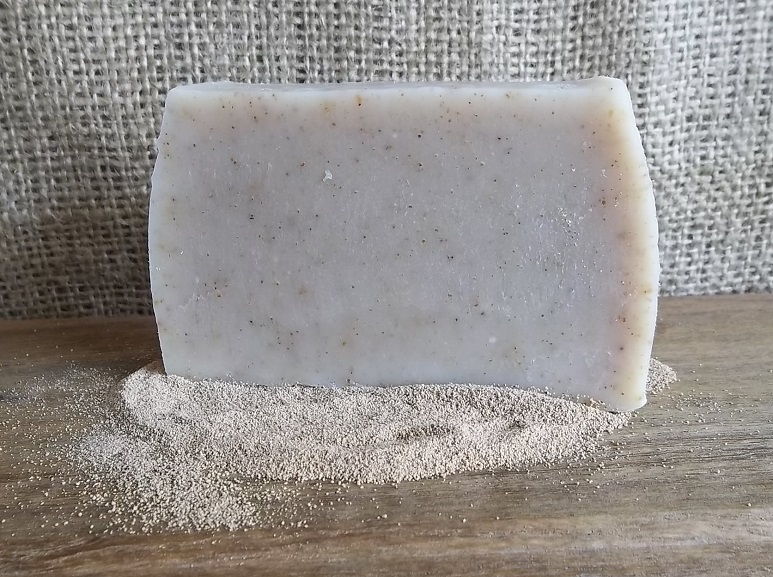 The warm calming scent of Cedarwood & Lavender and a delicate scent of Sweet Orange essential oil, make this creamy and exfoliating soap appealing to both men and women. Cedarwood oil, historically is recognized for its calming & purifying properties, helping to calm nervous tension. Cedarwood oil is antimicrobial, antiseptic & an astringent. Sweet orange oil has antibacterial and antifungal properties which are beneficial for every skin type and helps to rejuvenate the skin. Ingredients: Olive, coconut, & castor oil, rainwater, lye, raw honey, beeswax, crushed walnut shell, alkanet root powder, cedarwood, lavender & sweet orange essential oil.